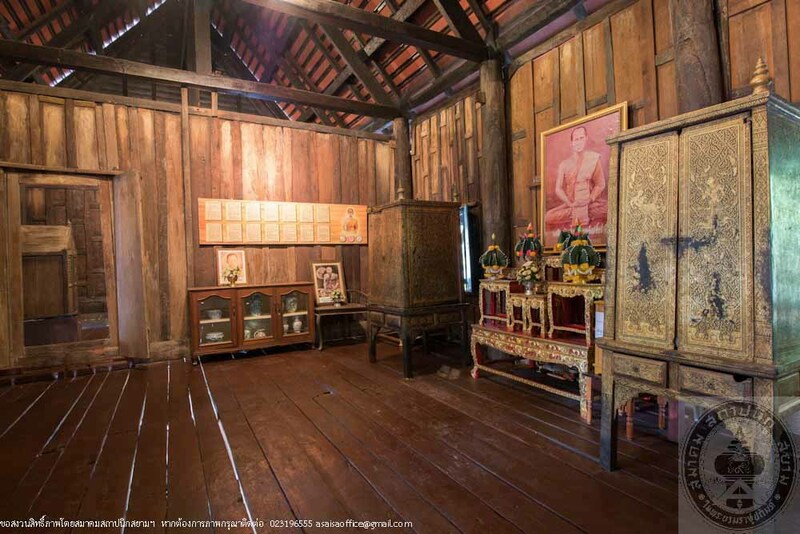 Phra Ariyawongsachan’s residence, commonly called Kuti Daeng, was once a residence of Phra Ariyawongsachan Yanwimon U-bonkanapiban Sangkhapamok (Sui), the Lord Abbot of Ubon Ratchathani Monastery in the year 1828 during the reign of King Rama III. 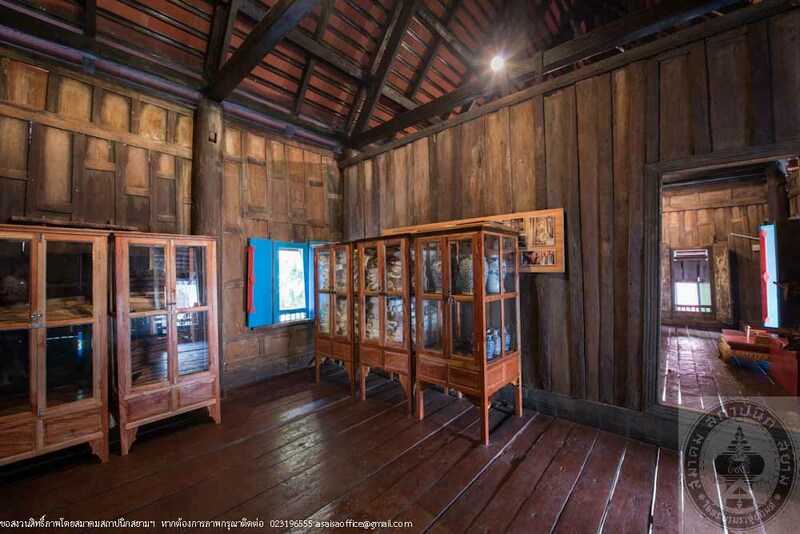 Kuti Daeng is another significant historic site of Ubon Ratchathani with unique identity of Thai architecture and stunning colors. 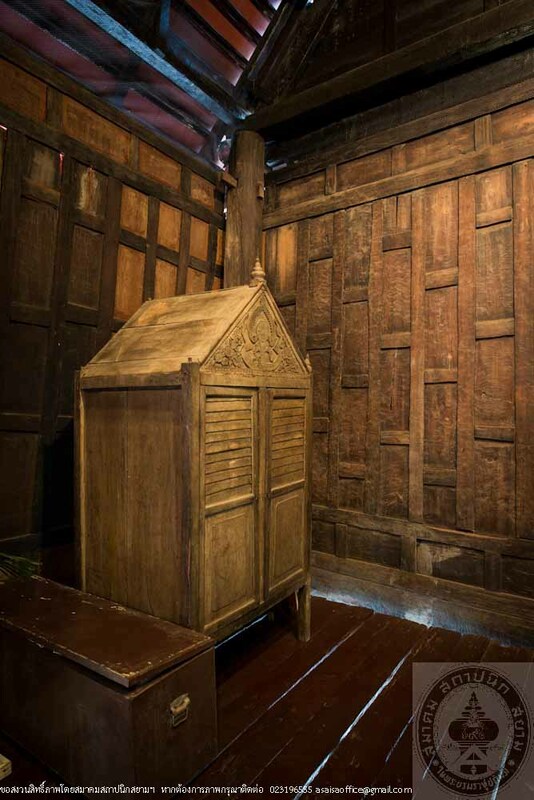 A single storey wooden structure built on stilts and raised high above ground with Pakon wall panel, a grid of tall rectangles and ancient technique of wood joinery. 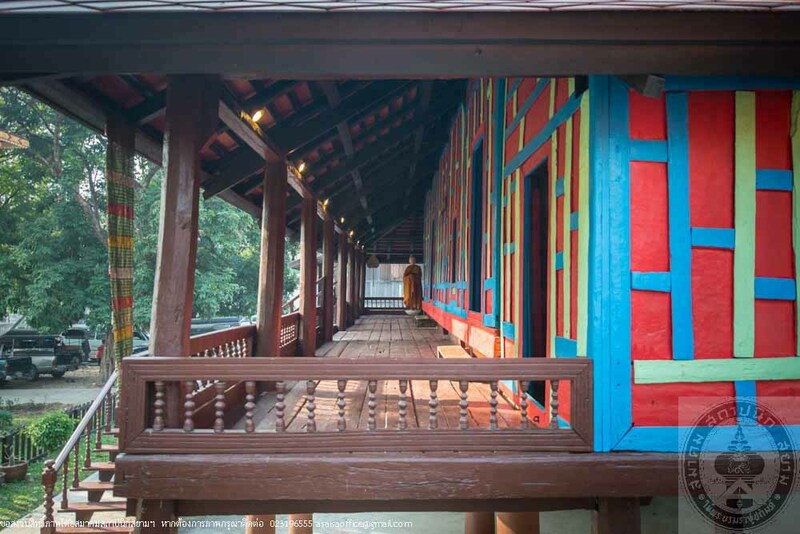 The roof was originally built of wood pallets and later replaced with roofing tiles. 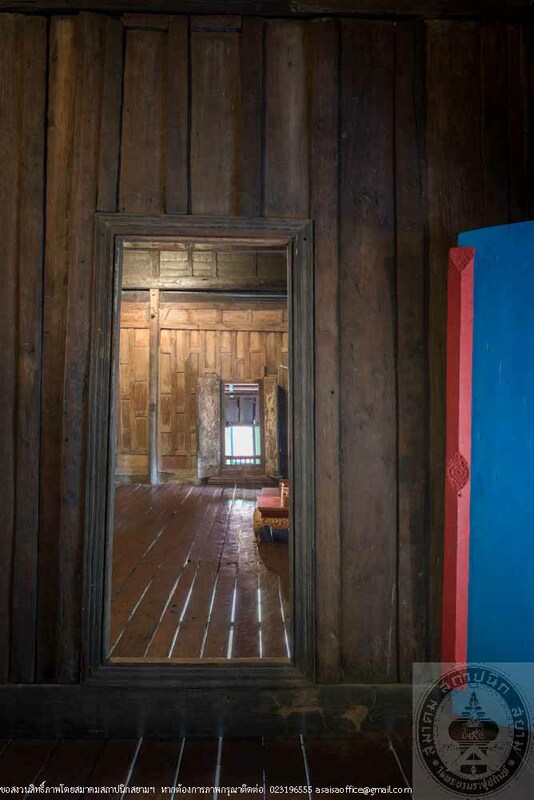 The residence was divided into four rooms with two big halls and two small rooms on the side. 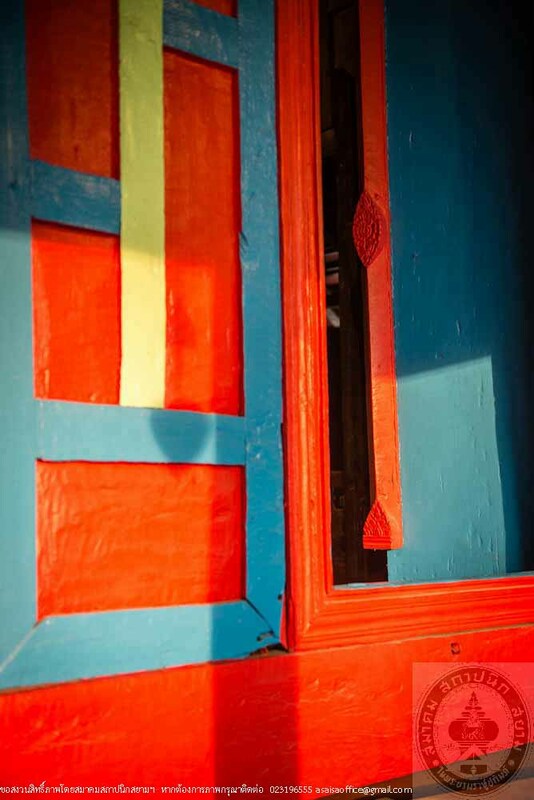 Window frames and front verandah were decorated with small wooden balusters. 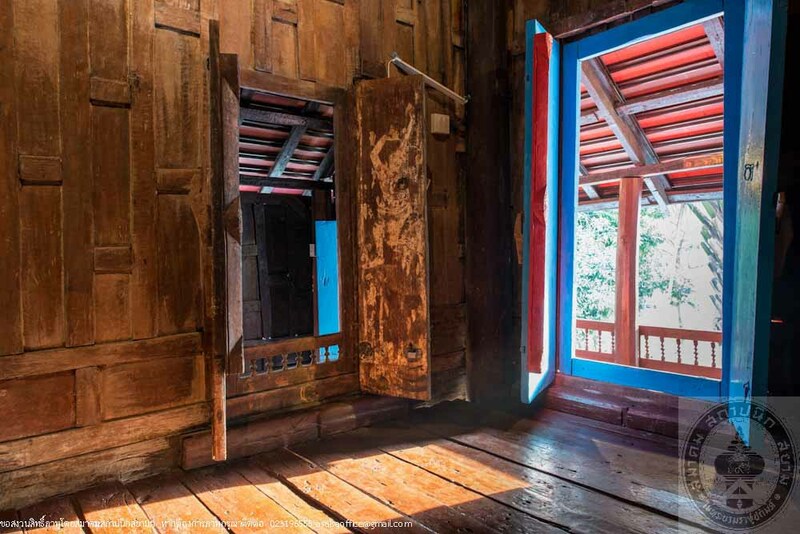 Two of the window panels between the rooms to the north portrayed the Buddhist deity and another two window panels contained painting of botanical designs. 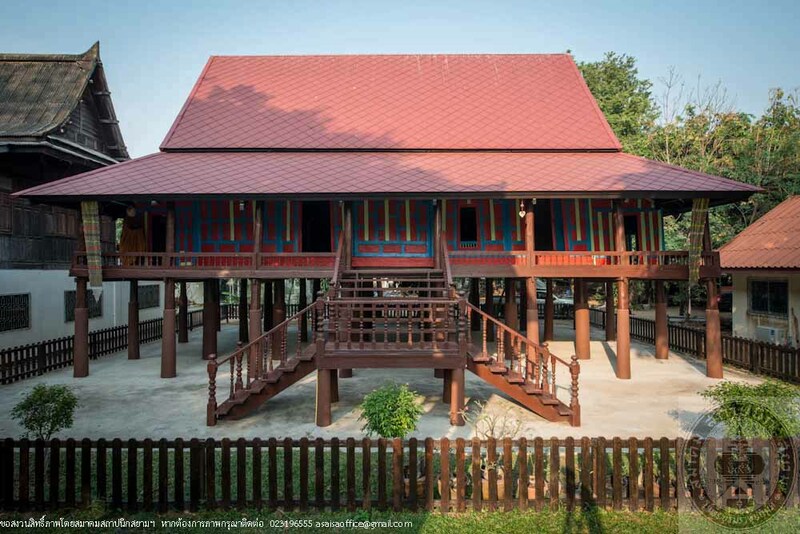 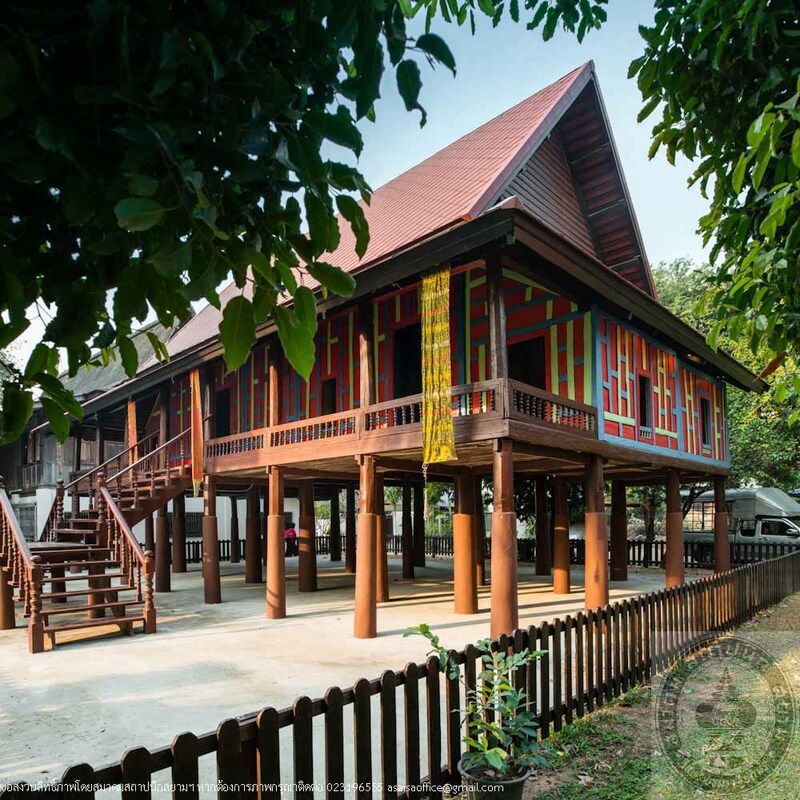 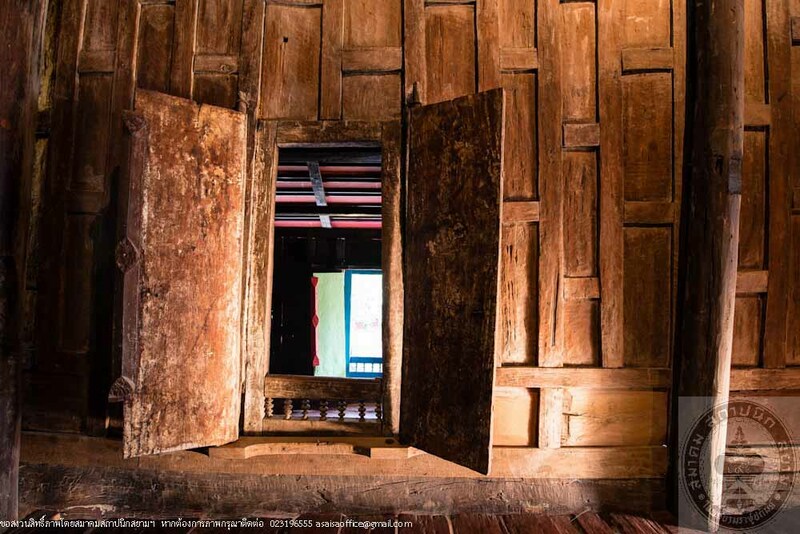 The restoration of the residence in 2013 was a joint project of Wat Manee Wanaram, the Provincial Administration Organization of Ubon Ratchathani, the local people and the Department of Fine Arts in order to maintain and inherit the valuable arts and culture of Ubon Ratchathani. 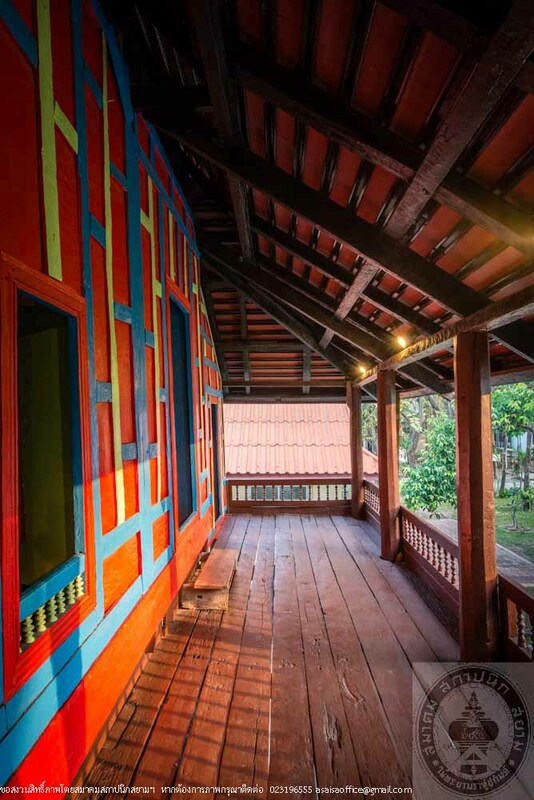 The restoration was able to preserve the authentication of the structure, material, craftsmanship and construction techniques as well as the condition of the surrounding area.